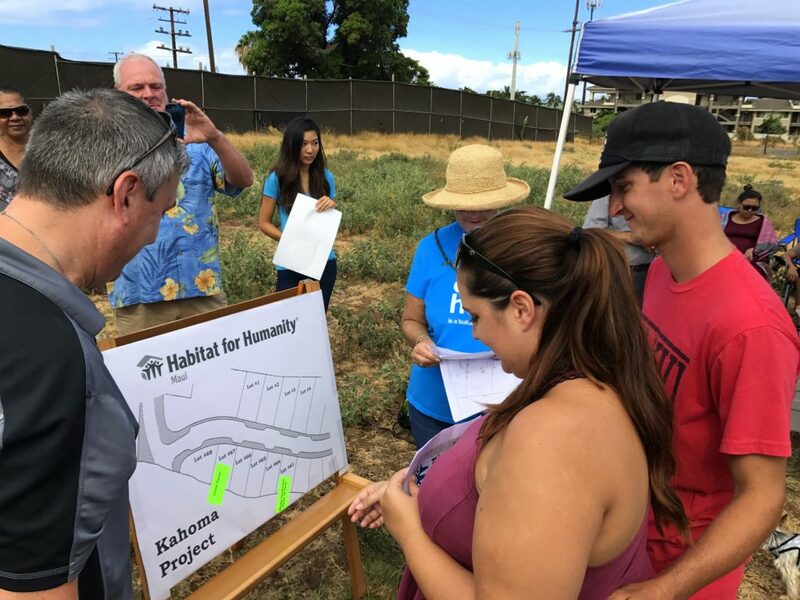 Habitat for Humanity Maui held a ground breaking and lot selection ceremony on Saturday for the 10 homes it will be building in the Kahoma Residential Subdivision in Lahaina. 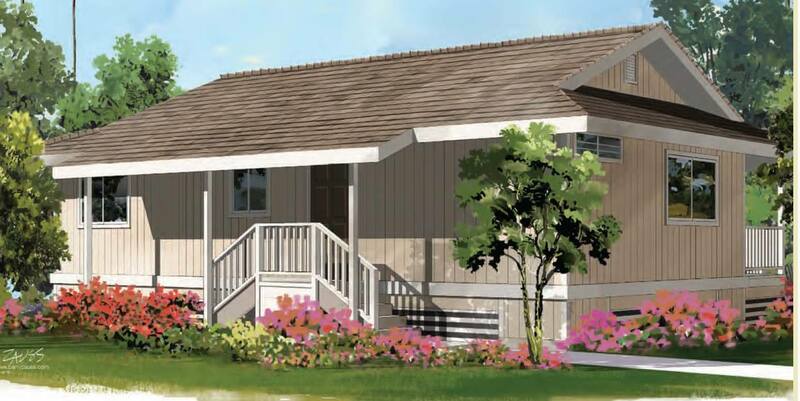 AARP Hawai‘i is recruiting volunteers to help “one hammer and nail at a time” to build affordable homes at the Habitat for Humanity Kahoma building site in Lahaina. 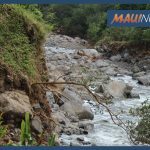 Prospective volunteers of any skill level can come to pau hana events in Lahaina and Wailuku to learn more about Habitat for Humanity affordable housing on Maui and AARP Hawai‘i’s Service Work Day on Saturday, Nov. 3, 2018. 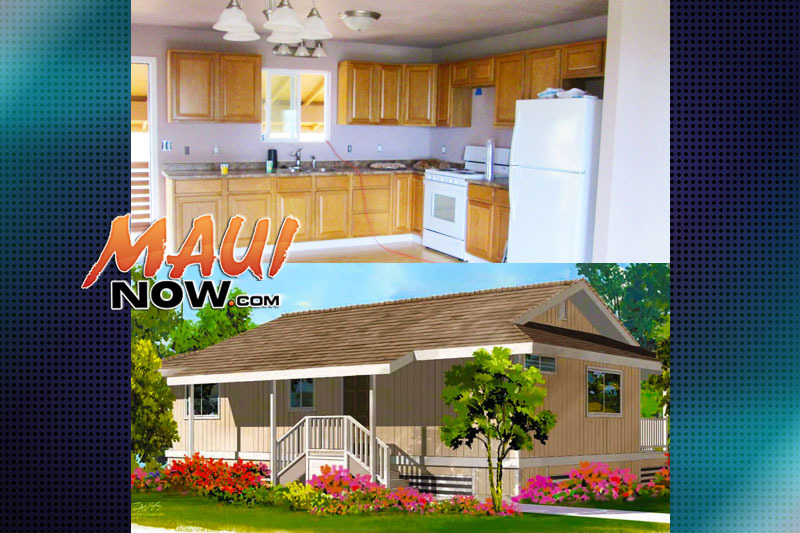 The Lahaina AARP Housing Pau Hana is on Wednesday, Oct. 17 from 4:30 to 6 p.m. at the Kahoma building site at 100 Komo Mai Street. The Wailuku AARP Housing Pau Hana is on Thursday, Oct. 18 from 6 to 7:30 p.m. at the Habitat for Humanity ReStore at 970 Lower Main Street. 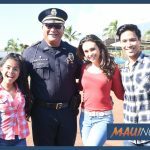 The organization is providing pūpū and volunteers meet other people who care about the affordable housing issue. The AARP Habitat for Humanity Service Work Day is on Nov. 3, 2018 at the Kahoma building site at 100 Komo Mai Street in Lahaina from 8 a.m. to 3 p.m.
More information is available online or by calling 1-877-926-8300. Volunteers can also sign up at the ReStore in Wailuku.